In addition to inspection, projects often require safety or rescue personnel. You should never have to compromise quality and safety. No matter the size of your project, big or small, our sister company, Job-Site Safety has a highly qualified safety crew ready to help you mitigate jobsite hazards. Count on us for safety and rescue services in all industrial fields. 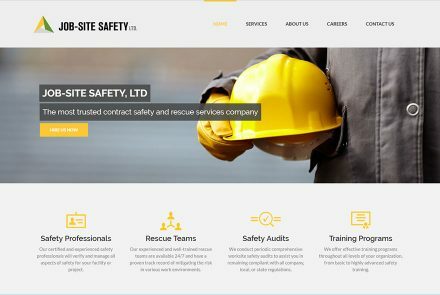 Visit Job-Site Safety online at www.jobsitesafety.org.